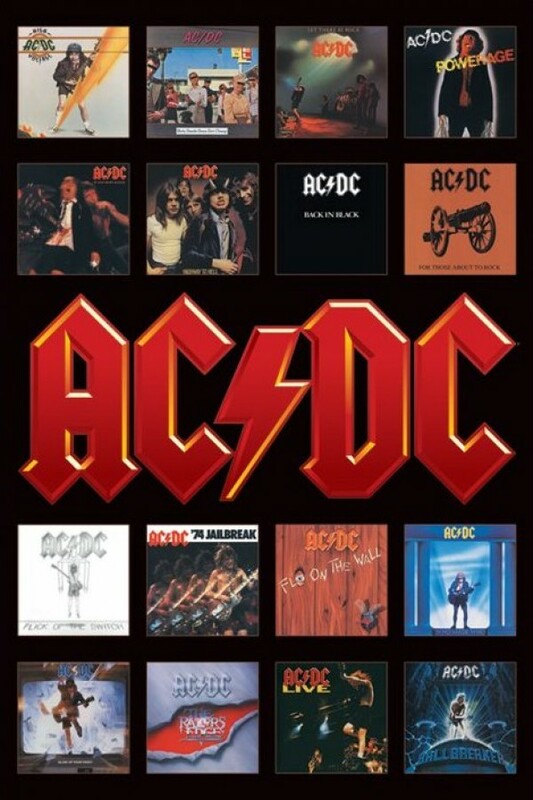 Music posters - AC/DC posters: AC/DC poster featuring the cover artwork from a collection of the the legendary bands albums. AC/DC album covers featured on this poster include Highway To Hell, Back In Black, Powerage and many more. 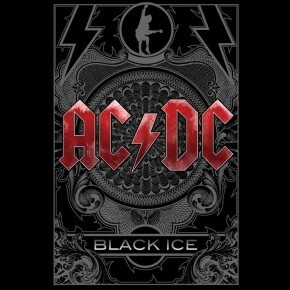 This AC/DC poster will look great on any rocker's wall. Even a prison cell. Official AC/DC poster.